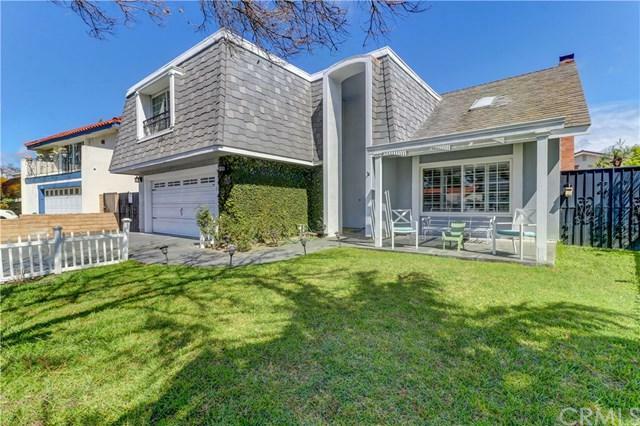 In the tranquil Mesa Woods community of Costa Mesa rests this gorgeous modern home. The upgraded wood flooring glows with an abundance of natural light streaming in from the dual sliding glass doors. 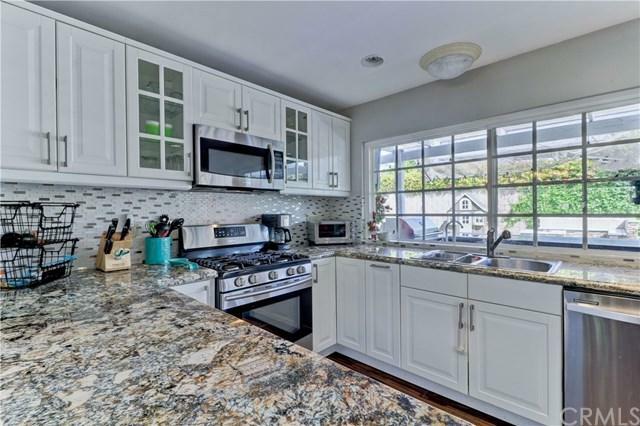 The gourmet kitchen has been redone with custom cabinets, stainless steel appliances upgraded stone counter tops, custom backsplash, and breakfast bar. 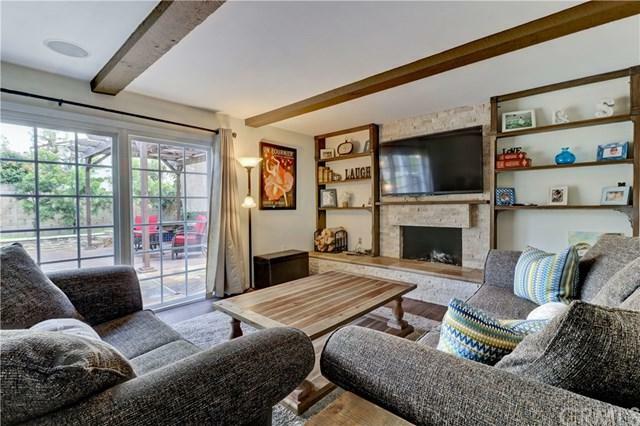 Separate living room and family room with recessed lighting both lend to numerous options on how the spaces can be used. 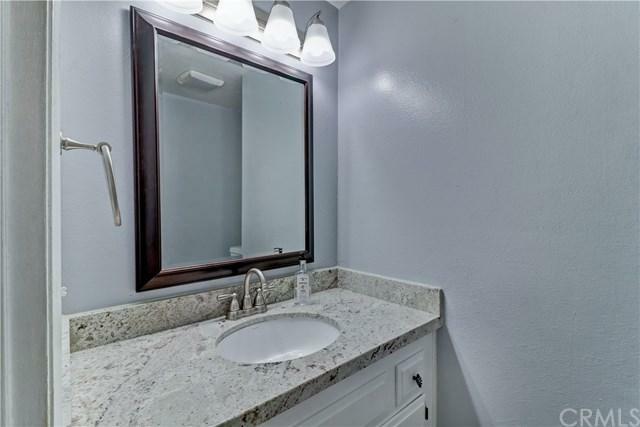 Enormous master suite with plenty of space for a sitting area offers a highly upgraded master bathroom with dual vanities and large walk-in shower with beautiful glass enclosure. The home offers a second master bedroom as well as two more generously sized bedrooms. Just open the doors to the backyard to enjoy indoor/outdoor living at its best. Entertain family and friends in the backyard with large covered patio with room for multiple seating areas. As an added feature the home has a full-sized pool that has been covered with a deck. Deck can be removed, and the pool can be reborn to suit any lifestyle. Nearby is world class dining, shopping and entertainment at South Coast Plaza, Segerstrom Center and the beach. This home checks all the boxes.